Cleans the skin, mild peeling and stimulates. 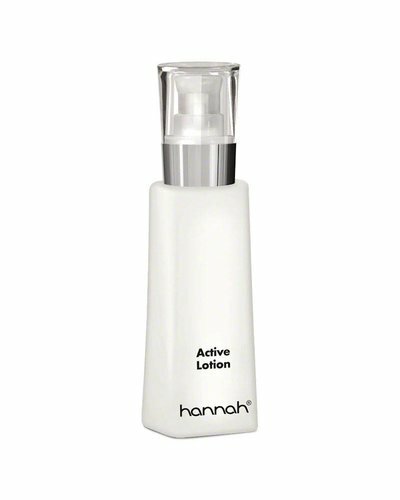 Toning cleansing lotion for daily skin care. An extremely caring gel lotion. 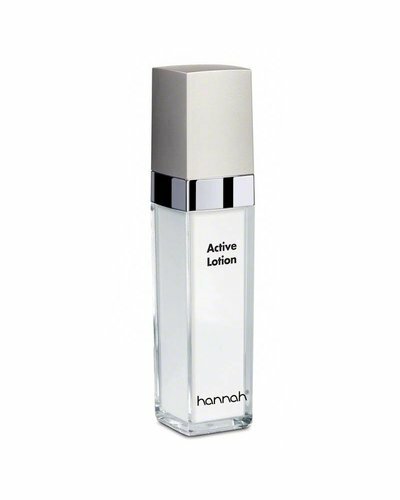 A mattifying lotion with a gentle exfoliating effect. 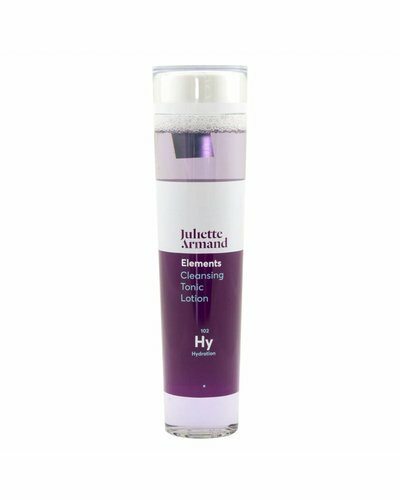 A light, refreshing toner to revitalise, balance and hydrate all skin types. 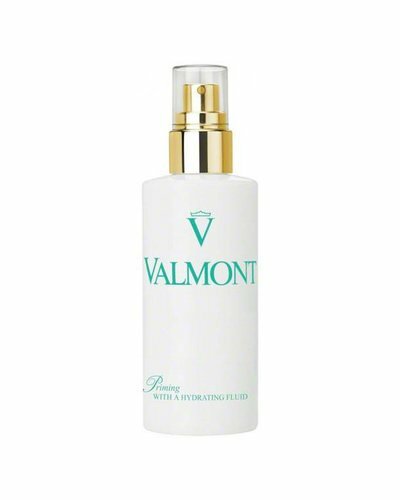 A luxurious cleansing tonic, rich in active ingredients, for refreshing the skin. 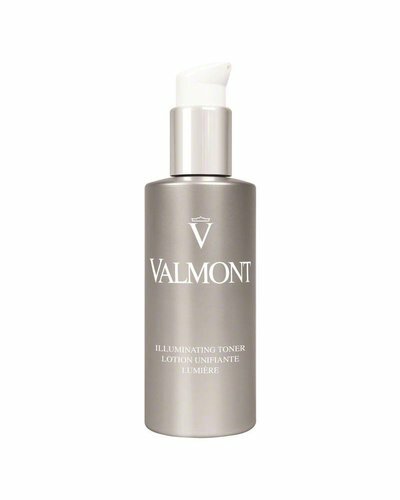 A light gel fluid with moisturising and soothing active ingredients to calm the appearance of reddened skin for a more refined complexion.